In today's environment, a crop producer's seed selection should be geared toward diversification to diffuse risk. Several facets must be considered before purchasing seed products, such as soil moisture, yield potential, disease tolerance, insect tolerance, herbicide resistance, proper genetics, trait options, and refuge compliance. Direct Ag Supply tailors seed recommendations to parallel the producers crop strategy for multiple crops and field specific. Our agronomy team adapts to what is available or desired by producers and will work to optimize the genetic potential. Our hybrid and variety options include premier national brands such as Asgrow®, DeKalb® and Syngenta Seeds®. Further, our agronomy team will recommend specific hybrids and varieties from competing brands if they are proven to have yield advantage. Contact us for your seed needs today. If you're looking for higher yield and greater soybean insights, you've come to the right place. For over 40 years, Asgrow has been committed to helping farmers get the most consistent performance from their soybean acres through innovations in seed and hight-yield practices. 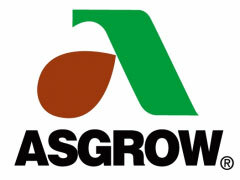 Asgrow is one of Monsanto's various seed brands. Asgrow seeds feature many Monsanto technologies including RoundUp-Ready 2 Yield. Asgrow sells sunflower, corn, alfalfa, spring canola, winter canola, and soy with various yield protection technologies Give us a call to help pick the right seed for YOUR application. 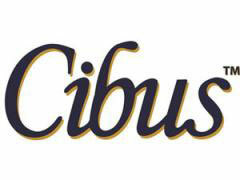 Cibus’ advanced non-transgenic breeding system produces beneficial plant traits that are precise and predictable. For growers, this means faster results and higher yields. The advancement of the Cibus product pipeline will bring hybrids that are innovative and unique, giving new options to growers. New DEKALB® products are built each year by tapping an expansive foundation of genetic stock, called germplasm. Our germplasm pool pulls genetics from more than 30 countries to consistently supply our breeders with the best genetic "ingredients" and diversity when developing products. 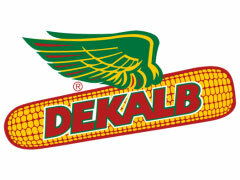 If corn is in your mix this year, DEKALB will most likely be part of the equation. Give us a call to help pick the right seed for the application. INTEGRA delivers through: Genetics: selecting germ plasm from multiple sources, combined with rigorous testing to determine ideal placement for optimum performance in each local environment and Seed Treatment: protection for your seed investment, through STEPUP® and other Wilbur-Ellis seed treatments to help you, START STRONG, FINISH STRONGER. 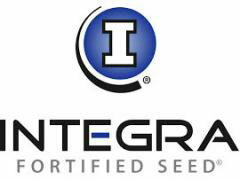 Integra develops corn, soybeans, alfalfa, and sorghum. Give us a call to help pick the right seed for the application. Bayer CropScience is giving canola farmers across the northern tier of the United States more options to overcome growing and harvesting challenges, fight disease pressure and improve profitability. 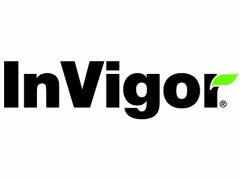 If you're a canola farmer, you should at least look at InVigor. Give us a call to help pick the right seed for the application. 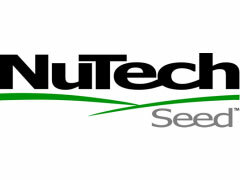 Performance is the hallmark of NuTech Seed. They test their products aggressively in third party trials and on the farm. They source the best seed, treatments and traits to build the best performing product line available while offering choice to the customer. Nutech brings innovative corn, soybeans, sunflowers, alfalafa and sorghum to your mix. Give us a call to help pick the right seed for the application.